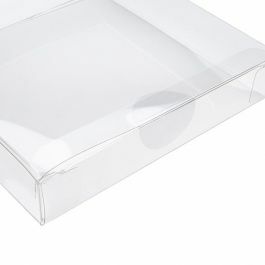 When you need a more secure closure for your bags and boxes, our CS4 clear round stickers are an excellent choice. Our CS4 stickers are 3/4" in diameter and offer a clean, polished look of your product. 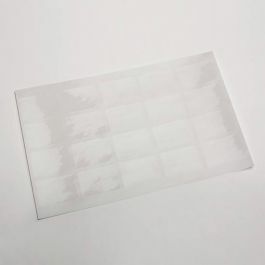 Perfect for greeting card boxes, gusset bags, and other food safe bags, these stickers keep your product safely sealed in the retail environment. 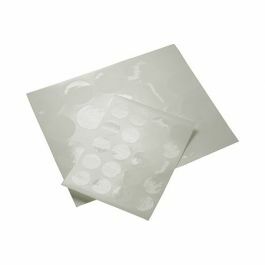 1 1/4" diameter stickers are available for larger applications.